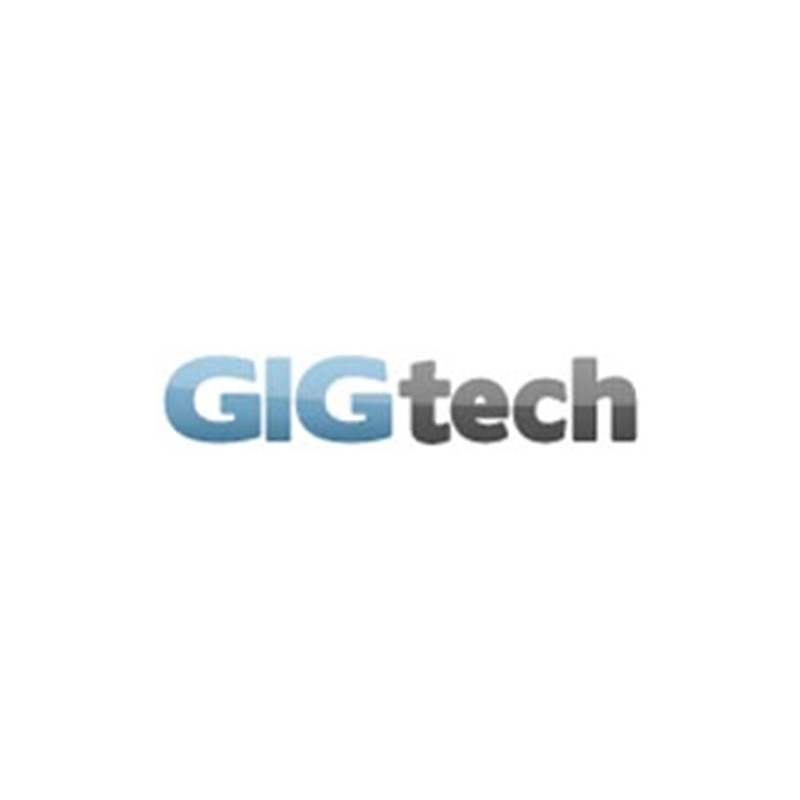 GIGtech is devoted to delivering successful tailored solutions. We specifically specialize in Web Development, Database Integrations, Content Management and E-commerce Development. One of South Africa's largest Internet Service Providers, and who believe in one thing: connecting people,powerful things can happen when people are more connected. 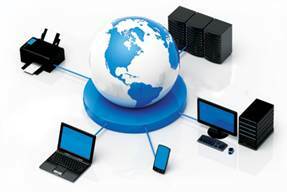 As a leading supplier of Network solutions operating in a highly competitive market place of rapidly growing and evolving information technology, the products and services we offer meet the clients' needs and the relevant market segments which comprise of data, voice, fibre optics, CCTV and PABX solutions. UTH is an IT and business solutions based company that is committed and primarily focused in offering web and mobile application solutions. It is within this framework that UTH is able to develop, host and maintain its core busines in web and mobile application development. 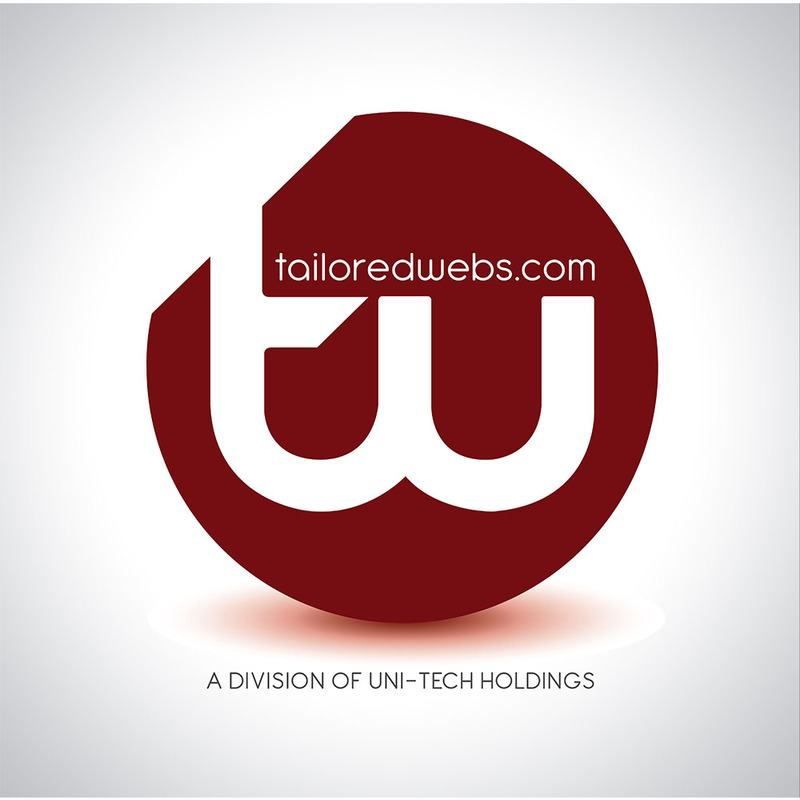 Tailored webs was founded in July 2000. While initially starting out as a 'conventional' Web Development Company, the positioning and philosophy of our business has, and always will be, to provide 'relevant business solutions' in website development, for Small and Medium size businesses. Riva Technology is based in Eurocentre, Rivonia Boulevard. Riva provides solutions for small and medium enterprises and focuses on delivering the support and service that people require in order to meet the everyday demands placed by a world ever more dependent on IT. 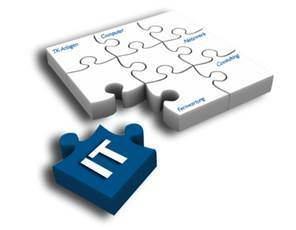 Riva provides full office automation and specialises in after sale service and general IT support. Riva was an idea that came into fruition in 2001, a name derived from the first two letters of the surnames of Max Rivetti and Alex Valenti. Ashley Benvie, the third member, is the spearhead of the business and has over 14 years of frontline IT experience to tackle the market with. Ashley provides a personal, professional and efficient service to all his clients and has both maintained and grown a client base since 2001. 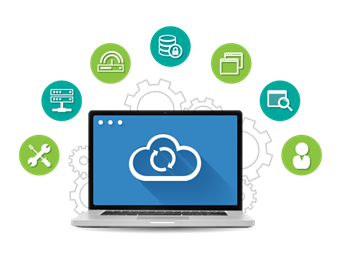 Today the company has a solid servicing arm and reinforces that with a turnkey service solution of partner companies that range from Internet services, hosting, website development, software and application development to product backend services for all mass retailers. Whatever your IT need, Riva Technology will support you. We source and supply computer hardware, components and peripherals to home users and businesses. We also provide computer repairs, support and maintenance. 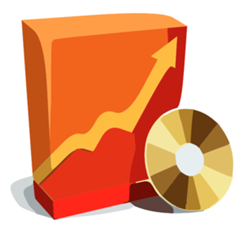 We provide a whole host of services to aid and support SME’s in their everyday IT needs. Riva Technology prides itself in providing excellent service and efficient support. Whether you need assistance in installing and configuring software applications or repairing your workstation, our support specialists will assist you in resolving many day to day problems and provide you with an overall solution. We specialize in resolving software issues, servicing/replacing hardware and troubleshooting for many well-known brands including: IBM, DELL, Sony, Compaq, HP, Acer and more. Our goal is total customer satisfaction and through this principle we have managed to not only retain, maintain and grow our client base over the years but we have also managed to expand our service offering through our partners. Is your computer often unresponsive? Do you see the nuisance of pop-up’s while you are browsing? If so, you may be a victim of an Adware, Spyware or Virus attack. These programs do not simply create the nuisance popups; they can also lead to identity theft. Our technicians will protect you from these hazards by running advanced and thorough Adware removal, Spyware removal and Virus removal tools. 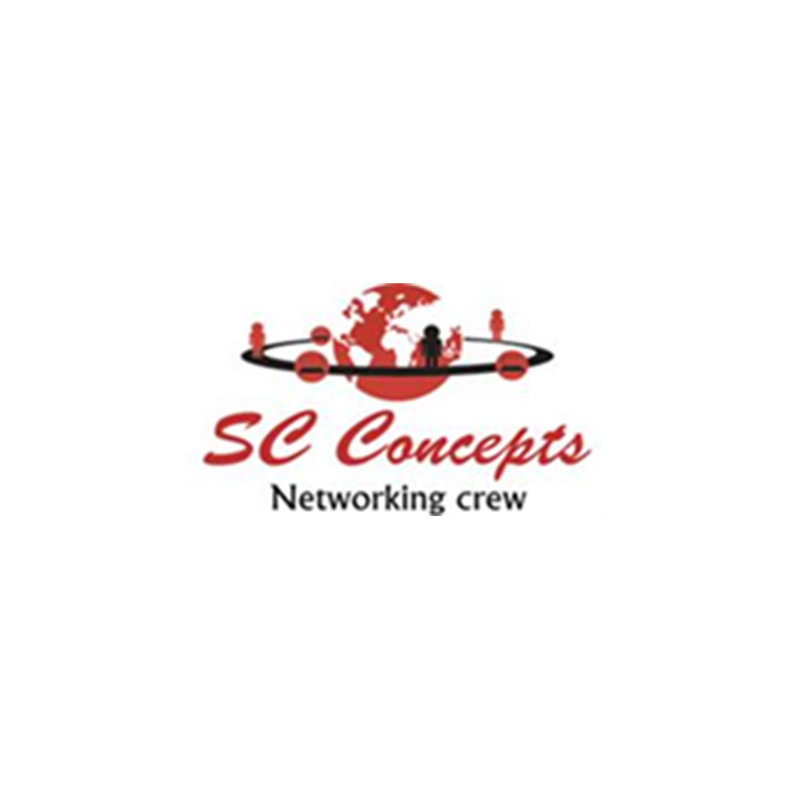 A network allows access to an internet connection, database, files, server, printer or any other shared network resources. 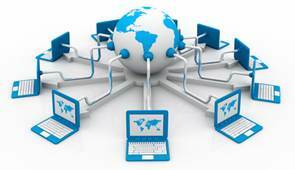 Our technicians can run cabling or configure a wireless network for your convenience. Our specialists will also install, repair or troubleshoot any existing network or internet connection, including ADSL, IBurst or 3G. Backing up your data is without a doubt most essential but also the most neglected requirement for any business!” - “One of the most popular services is data recovery” by accident or if you have hardware issues that cause the data to become corrupt or unreadable, redundant and practical backup methods to ensure a client’s data is safe. 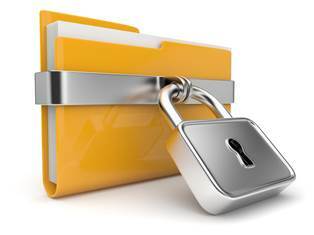 Offsite backups are the most effective, efficient and redundant ways of protecting your data. Call us for a free evaluation of your site. 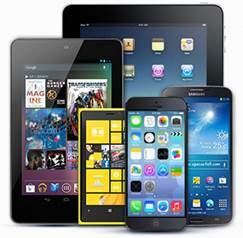 Riva Technology has a number of different suppliers thus ensuring a rich product range if IT hardware and software at very competitive prices. Call us for a quote! We also perform hardware upgrades to ensure that your computers don’t become outdated or to keep up with changing computer needs. Riva Technology specializes in software consulting to assist you when you need to upgrade your system with additional programs or when you current programs are outdated or obsolete. We can help you speed up your computer’s boot time and optimize its overall performance by removing unwanted startup programs, cleaning computer registry and removing unused temporary files. If necessary, we can install a new operating system onto your computer for maximum performance. Are you new to computers? Do you need help getting started? We will setup your computer for you and perform a host of computer services. Our technicians will configure you internet connection, email or install peripheral devices such as scanners, printers, cameras, and external Hard Drives; show you how to upload pictures from your camera, how to use the internet, how to burn CDs and DVDs, and much more. Need to set up an internet connection? No problem. 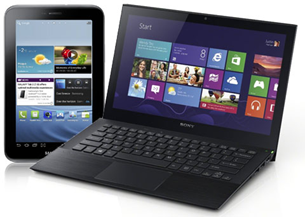 We will help you setup your computer to connect through Dial-up, ADSL, IBurst, 3G or Neotel. We will also troubleshoot and help to resolve connectivity problems with your internet service provider. After years of experience with large leased lines and managing international links you need not look any further.